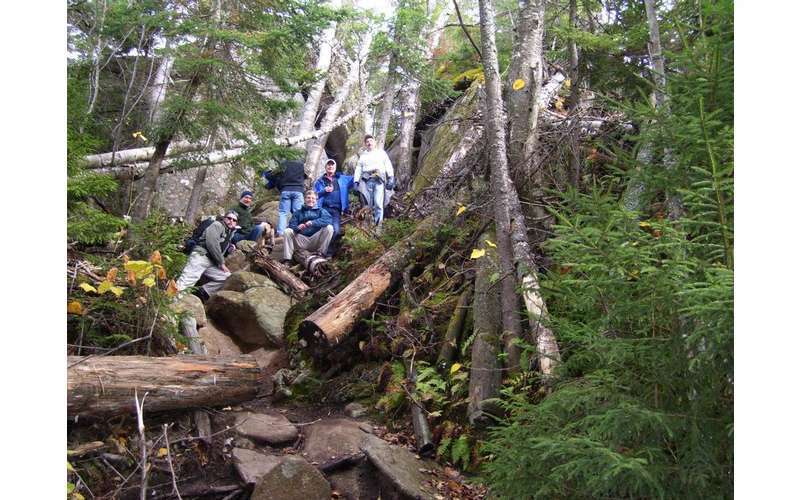 Adirondack Mountain and Stream Guide Service is fully licensed and specializes in backcountry outings throughout the Adirondacks. 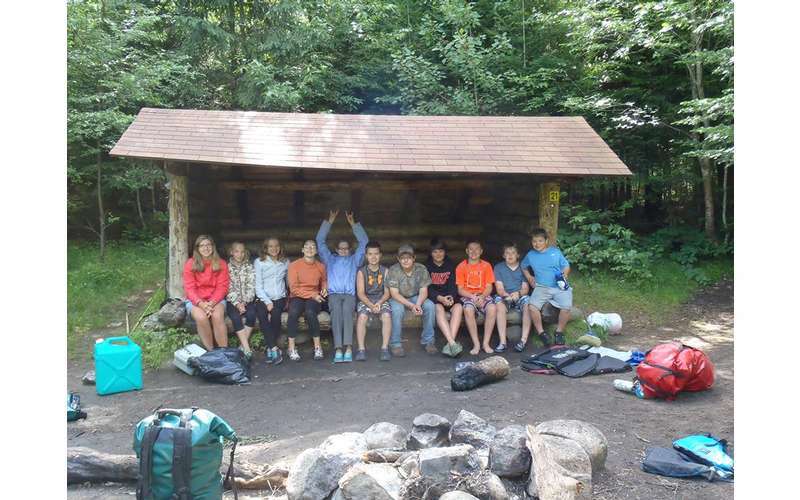 As a four-season guide service, we live, work, and thrive right here in the Adirondacks and love to help others enjoy the many experiences of the great outdoors. 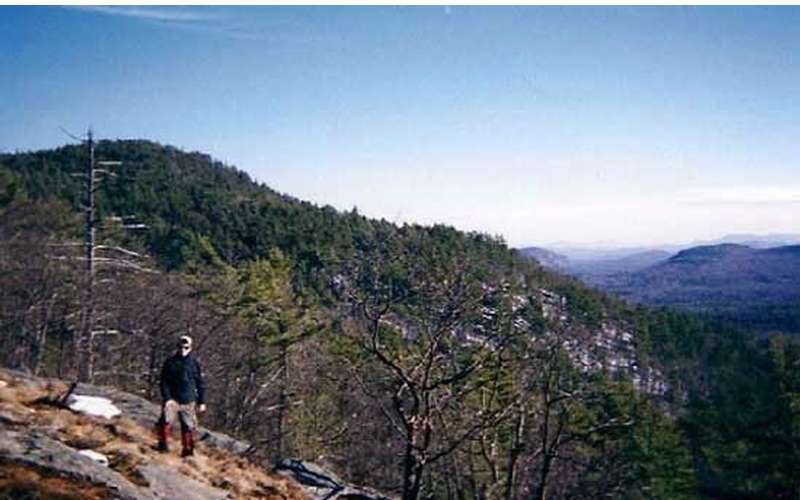 We can share the beauty of the region with hiking, backpacking, or even cross-country skiing trips. 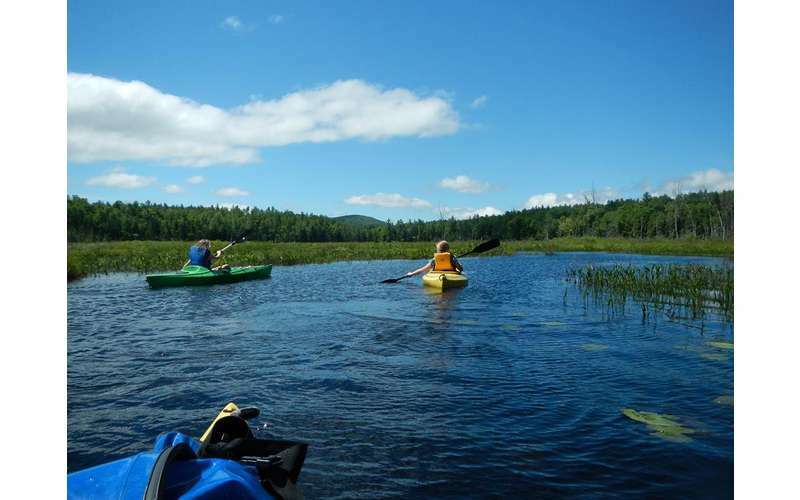 You can also explore the seemingly endless number of lakes, rivers, and streams with a kayak or canoe trip through the region. 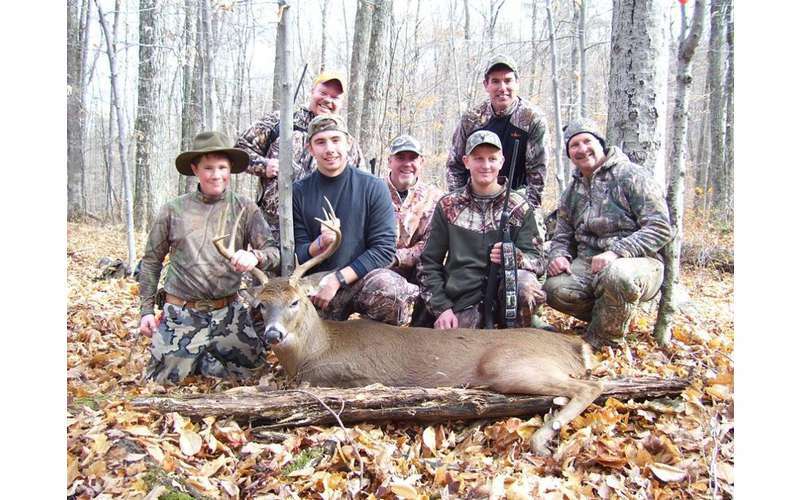 If you would like to go on an Adirondack guided outing in the great outdoors in which hunting and fishing are not involved, we can help you put together a trip with the hiker in mind! 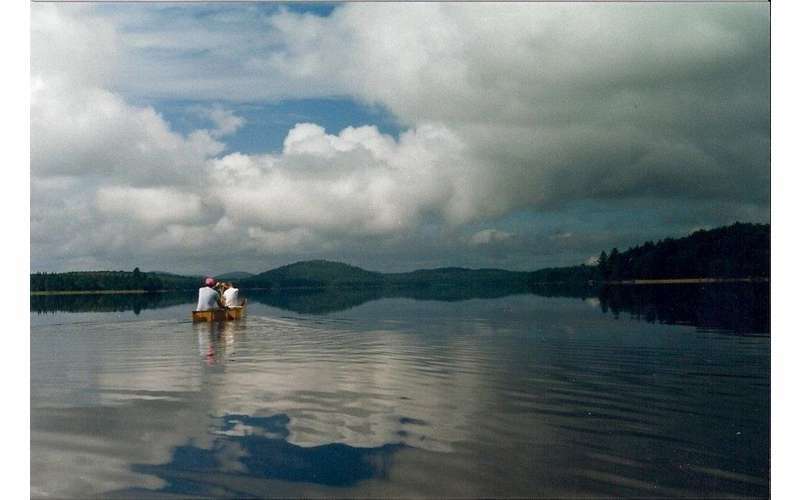 The Adirondacks are home to numerous lakes, ponds, and rivers. A large majority of these bodies of water thrive with many different species of fish. 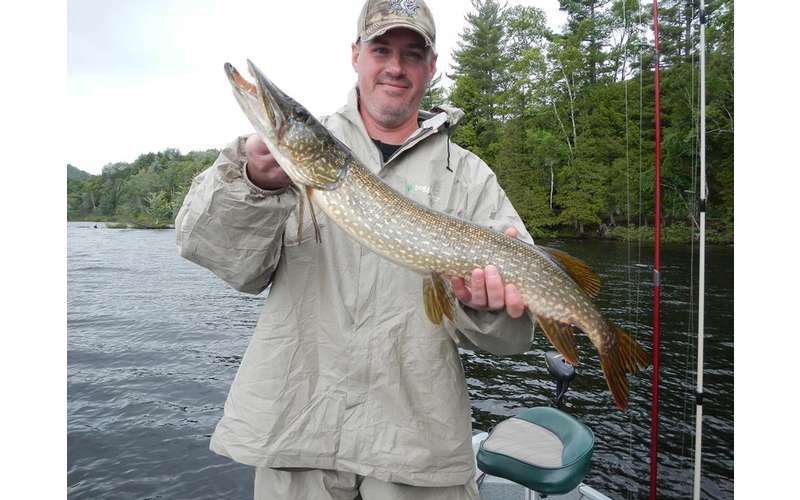 It doesn’t matter if you’re a seasoned fisherman looking to fish some new areas, or new to the sport looking to learn a thing or two, Adirondack Mountain and Stream Guide Service can tailor that special fishing trip to suit your needs. 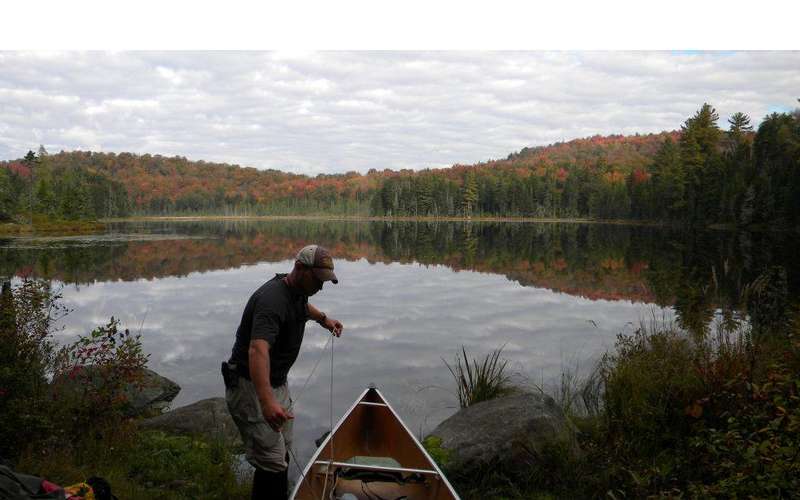 Come canoeing in the Adirondacks with Adirondack Mountain and Stream Guide Service! We have been leading guided canoe and kayak trips for over 25 years. 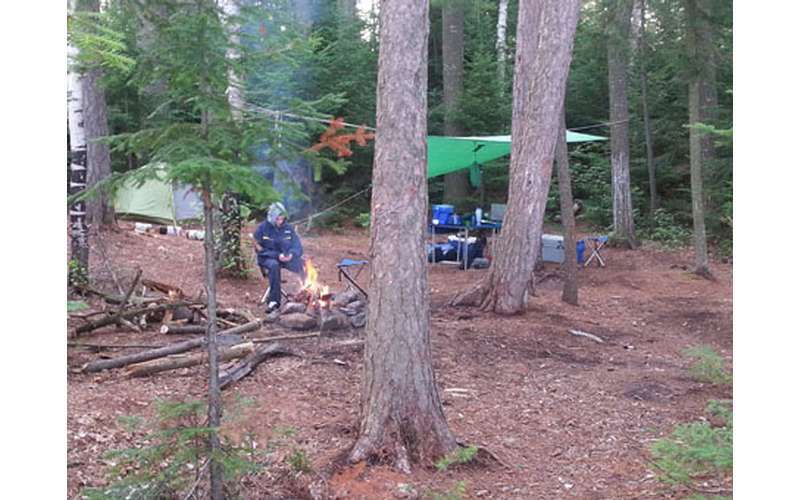 Our guides are licensed by the state and are also people who love the outdoors as much as you. While on your trip our guides will make sure you enjoy your experience to the fullest. 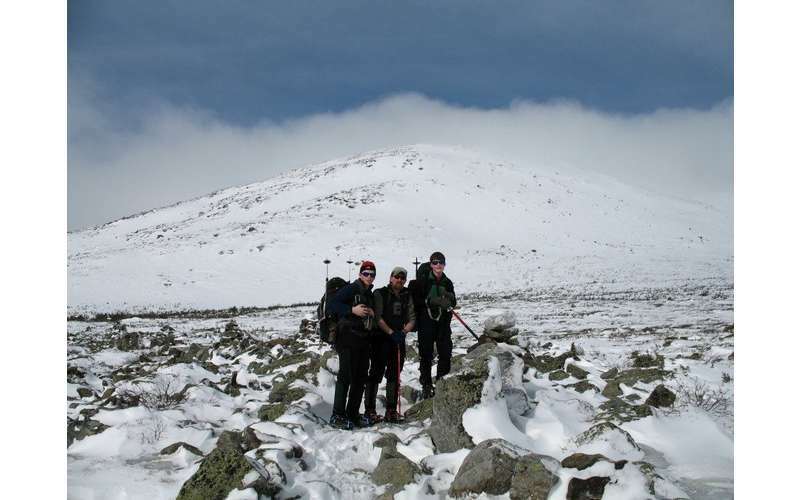 In addition to hunting trips in the winter, Adirondack Mountain and Stream Guide Service offers winter season hikes through the Adirondacks. Winter hiking is one of the most popular cold weather activities in the Adirondacks, but it's not easy. 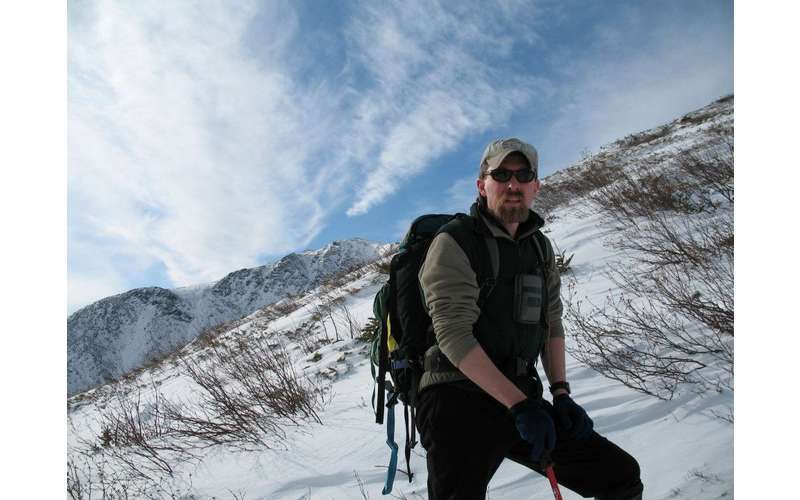 Luckily, Adirondack Mountain and Stream Guide Service knows their way around the mountains and trails during the snowy season. Sign up for a snowshoe or cross-country ski trip and explore the beautiful Adirondacks in winter. Don't forget that we have day and overnight trips available! 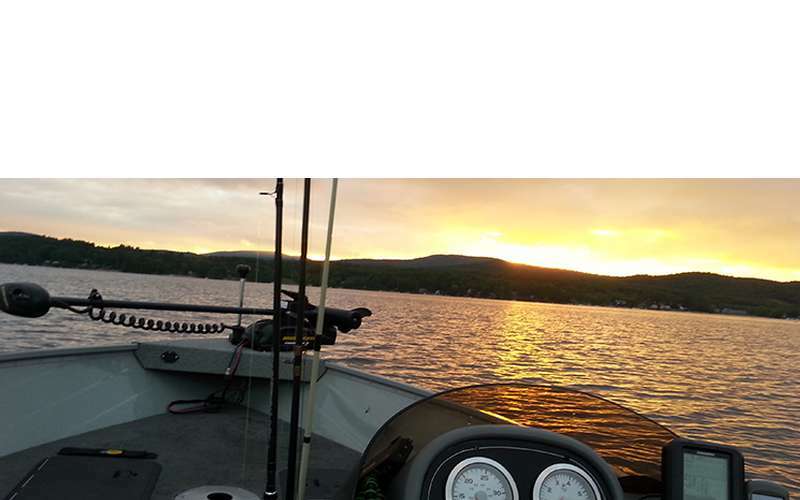 Whether you are experienced in these outdoor recreational activities or want to try one for the very first time, our Upstate NY guide service will be happy to introduce you to the beauty of the Adirondack Park region.